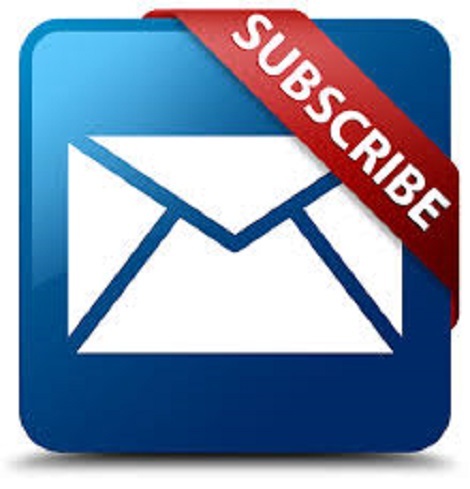 Have you subscribed to my mailing list yet? Thank you if you have. When you subscribe to my mailing list, you will receive my newsletter and project tutorials, as well as hear all about any promotions or updates concerning your favorite paper crafting supplies from Stampin’ Up! “The 7 Essential Tools Every Paper Crafter MUST have to be Successful”” when you subscribe, AND you’ll get awesome project tutorials that are delivered exclusively to my mailing list subscribers. SPOILER ALERT!!! Subscribe to my mailing list before 1:00 EST Tuesday, March 6th and get a 12 x 12 scrapbook page layout project tutorial for FREE! It’s easy! Just click on the mailing list subscription box on the top right, on the box that pops up, or click here. Then prepare to get lots of project tutorials and inspiration from the newsletters that will appear in your inbox. See how easy that is? Know anyone else that would like to get this type of newsletter in their inbox? Just copy the text below and send it to your friends! Easy, right? Your friends will love you for sharing this and they will probably buy you ice cream the next time you’re out together to show their appreciation. Yay! Ice Cream! Seriously, thank you. I honestly appreciate the opportunity to share my love of paper crafting with you and your friends. Do you have a suggestion for a topic you would like to see me address? Just leave me a comment. See you soon! But before you go, subscribe to my mailing list! ← I’m addicted to coloring!